Specialists in engineering, hydraulics, fitting and turning and more – with a wide range of top quality products and services available. 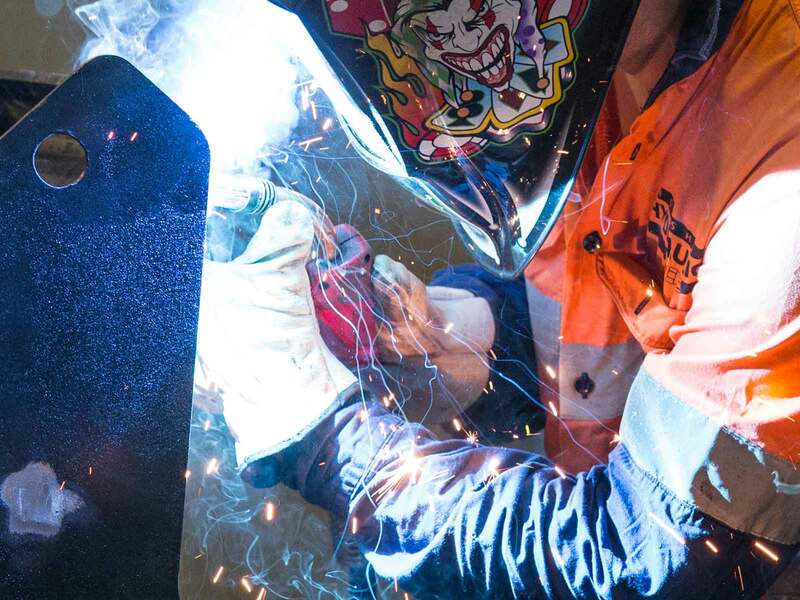 Over the last 20 years, Horsham Hydraulics has been trusted for the heavy machinery parts and services needed by farmers, miners and other businesses. Years of professional experience combined with top quality suppliers ensures you get only the best products and services available. Engineering – including welding, fitting and turning, profile cutting, pipe bending and rolling, guillotine cutting, brake pressing, plate bending, plate rolling, tungsten coating of ground engaging machinery and parts. 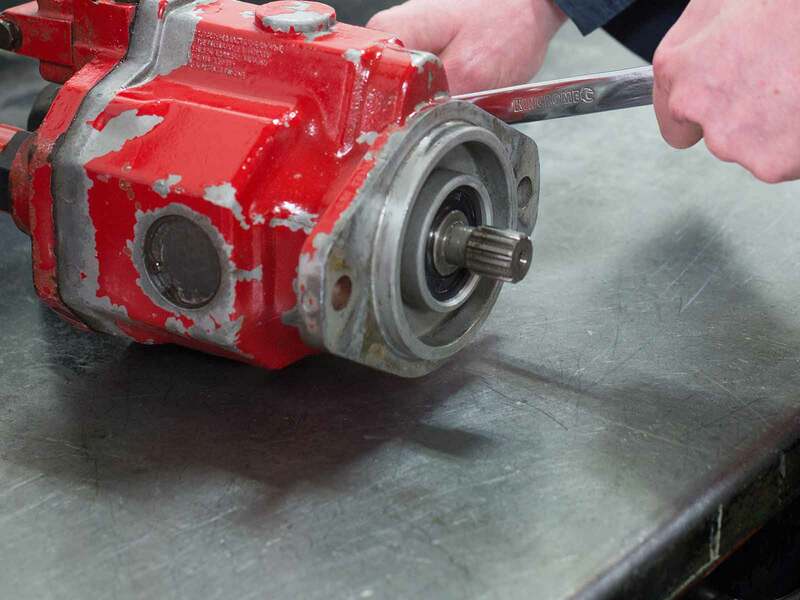 Hydraulics repairs – including wool press service and repairs and testing of hydrostatic transmission components. Pneumatics repairs – including servicing. On Site Service – including 24 hours on site service and on site scheduled and breakdown service. 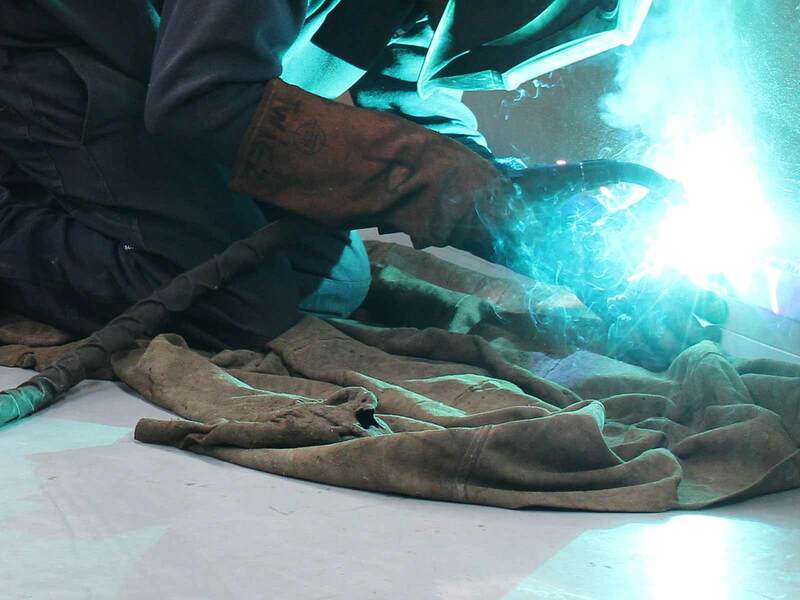 Welding equipment – including welders, welding accessories and consumables. Hydraulic components – including hydraulic oil, pumps, motors, valves, cyclinders, hydraulic fittings, hose, filters and air fittings. Pneumatic components – including cylinders, hose and fittings, valves, control values and switches. Horsham Hydraulics is based in Horsham, Victoria and supports customers right across the western Victorian region – from Bendigo to Bordertown and from Hopetoun to Hamilton. We also supply quality parts and components to customers all over Australia. See our FAQs for a full list of towns we service. Check our latest news for industry information, updates, tips and more. 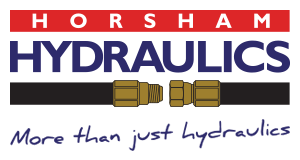 Find out more about our Horsham Hydraulics family business and please do not hesitate to contact us for enquiries.